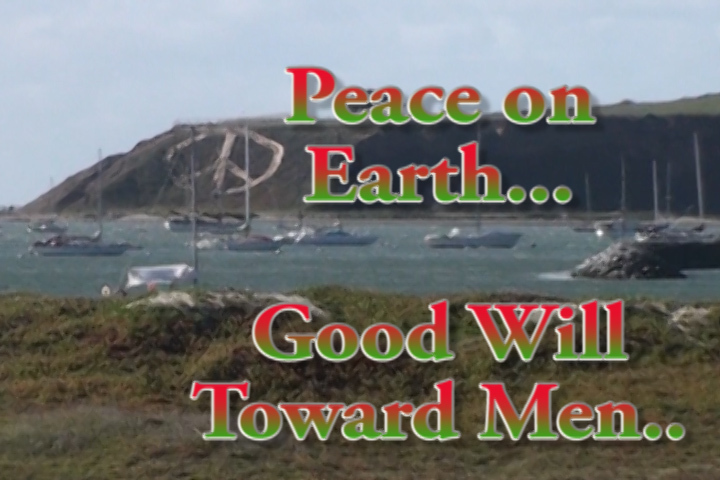 Christmas on the Monterey Peninsula! Tis the season for holiday activities and no one celebrates the holidays like the Monterey Peninsula. First of all, if you're coming to Carmel or Monterey for the "most wonderful time of the year", the RV Park in the Laguna Seca Recreation Area is right in the middle of all the action and makes a brilliant spot to set up your headquarters. Here is a list of this years special events! Half Moon Bay, CA - Pillar Point RV Park - "Night of Lights"
Every year, the city of Half Moon Bay, celebrates the arrival of the holiday season by hosting a "Night of Lights." This year, the celebration takes place on Friday, December 6th from 6pm to 9pm. 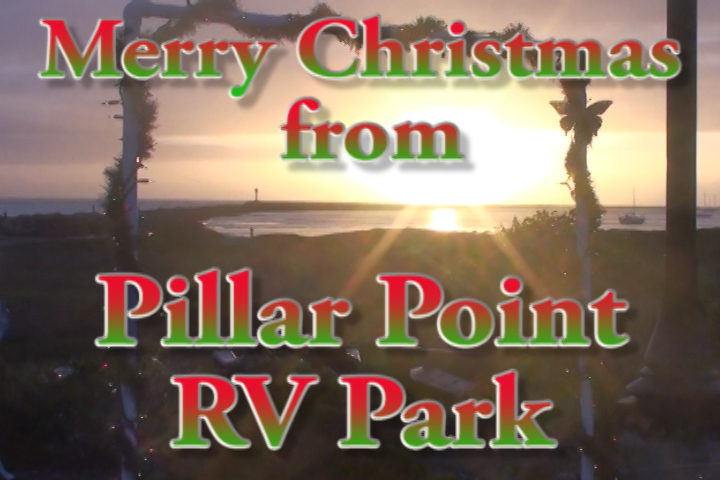 Merry Christmas from Pillar Point RV Park! Merry Christmas! May this time be the most joyful, peaceful time ever for you, your friends and family!